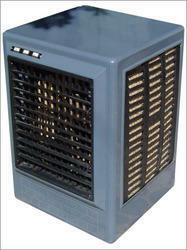 We are a leading Wholesale Trader of desert cooler, industrial cooler and tent coolers from Jaipur, India. We are amongst the top notch suppliers of Desert Cooler, that is procured from reliable resources of industry and is further fabricated at our organization. Designed in compliance with pre-defined industry standards, we offer this cooler to our clients in all standard sizes and specifications. Equipped with dimensionally accurate fans and precision engineered pumps, this desert cooler delivers higher cooling for longer time. 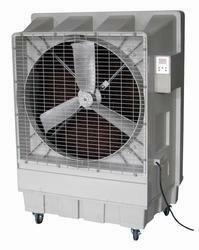 Offering our cooler at industry leading prices, we assure its smooth operation. 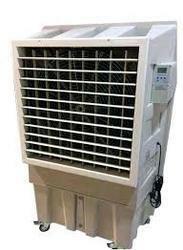 We are Supplier of Industrial Coolers. Looking for Desert Cooler ?